During His life on earth, Jesus had concern for those who were hurting. He showed His compassion in practical ways, such as healing the lame, the leprosy patients and welcoming children. 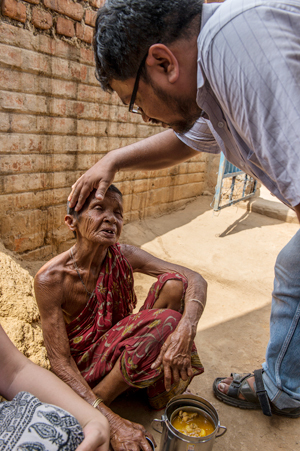 In the same way, Gospel for Asia-supported Compassion Services, which includes slum ministry, leprosy ministry, medical ministry and disaster relief, shows love to the poor in practical ways.  Through these ministries, many are coming to know the love of Christ for the first time in their lives. 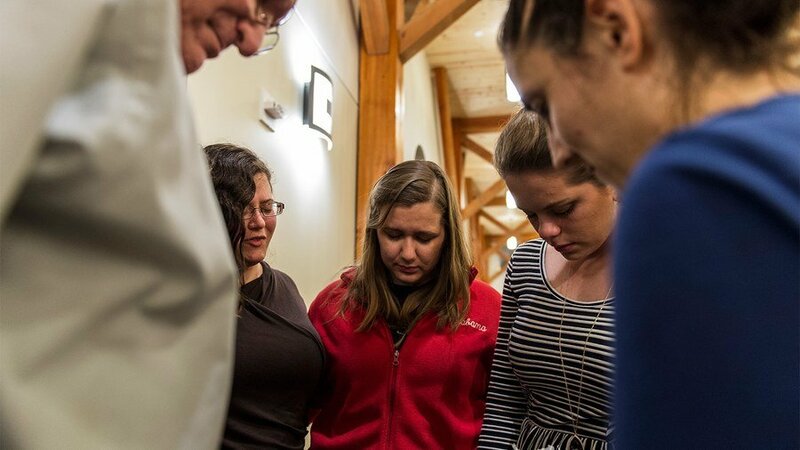 This month we have the chance to join together in prayer for Compassion Services. It is estimated that 1 billion people live in slums around the world. Some of the largest slums are in Asia. One GFA-supported pastorwas born in the slums and later chose to return, eager to bring help to others struggling with the challenges he himself experienced. Sisters of Compassion serve alongside pastors in the slums by providing tutoring, praying for the sick and handing out gifts to the needy. 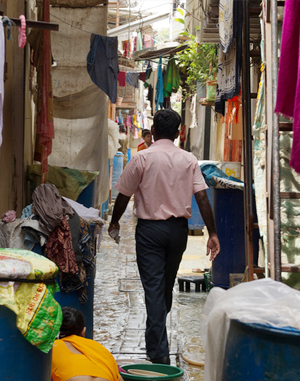 Please pray for GFA-supported missionaries and Sisters of Compassion who work in the slums. Pray they will have grace to continue sharing Christ's love with the people there, and they will have strength to minister in the most difficult areas of the world. 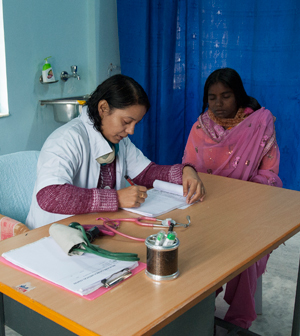 In the world, there are 400 million people without access to medical care. Compassion Services teams seek to provide aid for needy communities in Asia that would otherwise have no access to medical care. One way they provide for medical needs is to host special initiatives such as handwashing classes on World Handwashing Day. They also set up medical clinics for both adults and children. Please pray for more people to have access to quality health check-ups and for growing exposure to good hygiene practices. Please pray for the doctors and medical workers to share Christ's love as they provide medical aid to patients. Even though leprosy is not prevalent in the West, in Asian countries it is far more common. If caught early, leprosy is curable. Even after one week of treatment, the patient may be no longer contagious. But for many in Asia, the stigma attached to the disease keeps many from seeking treatment. One woman missionary who used to have leprosy is ministering to patients with the disease. 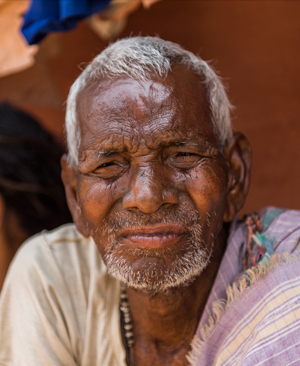 Compassion Services takes care of those with leprosy by bandaging wounds and providing food for them. They also bring hope to the leprosy patients by ministering to them. Pray for more leprosy patients to feel and understand God's love through Compassions Services teams. 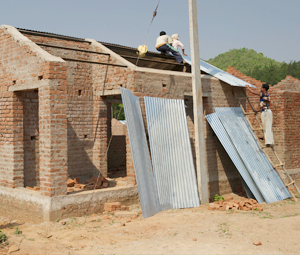 Compassion Services teams work in areas affected by natural disasters to rebuild housing and provide relief supplies. In August2017, monsoon floods hit Northern India, Bangladesh and Nepal. More than 1,200 people were killed from the floods. Compassion Services teams work to provide relief supplies, such as rice and dal, to needy families. In Sri Lanka, Dr. K.P. Yohannan provided food for those affected by floods in the nation. In addition to feeding people, Compassion Services teams can counsel and comfort those who have lost loved ones or possessions. Pray for many in disaster-affected areas to come to know Jesus' hope and comfort. Pray for the disaster relief teams to get to areas that are difficult to access.